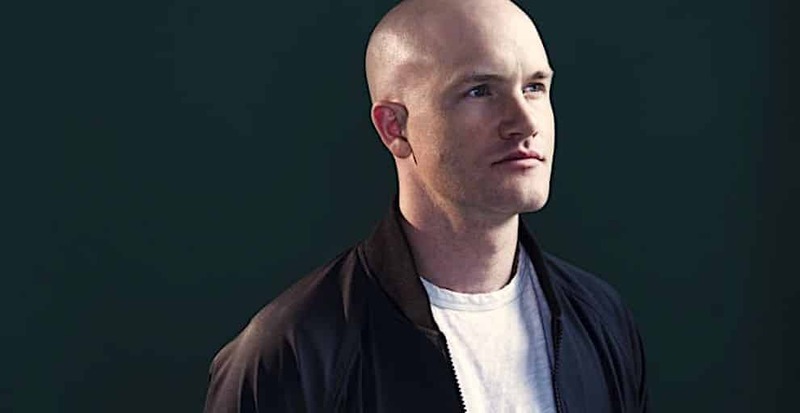 Brian Armstrong, CEO of Coinbase, in an Ask me Anything session stated, “Volatility, Scalability and Usability” as being crucial elements for cryptocurrency and Bitcoin growth. Among several questions asked by the investor community, the most repeated question was about the sustainable route for the growth of the digital asset. Armstrong replied that the interplay of Volatility, Scalability, and Usability being the required elements for mass adoption with all of these three factors lagging behind, he opined there need to be alternative paths that will open up to help sustain mass adoption of cryptocurrencies. Armstrong stated that stable coins are one of the solutions to provide a solution for those investors who are looking at risk-averse alternatives. While investors flock into buying cryptocurrency, when the price trends are showing a bullish behavior, when there is a subsequent downturn, investors are not happy, and they are looking at something stable. They consider stable coins as a solution from volatility from the advantaged end for the investors. During the massive Bull Run, scalability was an issue, and major cryptocurrency networks like Bitcoin and Ethereum have ground to a half. One of the alternative to handle scalability issues will be to get the Lightning Network operational. The usability of cryptocurrency is hard because the process of transferring currencies and investing is very hard according to Armstrong. There are a lot of unnecessary steps in the current scenario according to him. He feels that buying digital currencies should be made as easy as sending an e-mail. Also, opined that users should be provided with the flexibility of paying using cryptocurrency rather than making paying with cryptocurrency a burdensome thing. Meanwhile, a regulatory Framework that has been worked on for more than three months now will be tabled at the “G20 Finance Ministers and Central Bank Governors Meeting” in June to be held at Fukuoka. This meeting is particularly useful because it relates to the global acceptance of decentralization in terms of information and value. The meeting will also be around anti-money laundering and anti-terrorism financing. The meeting will be held from June 8 through 9, 2019. It is expected that this meeting will put an end to economic sanctions put forth by a few countries. However, several companies and investors are not favoring this move as they believe that the privacy aspect of the cryptocurrencies might come under attack. Nothing will be certain until the framework is officially presented and accepted in the meeting. Bringing regulatory clarity is a surefire way to further the adoption of cryptocurrency.